Sophie is a brand new big sister to Caleb! This one is for dd Rebecca. 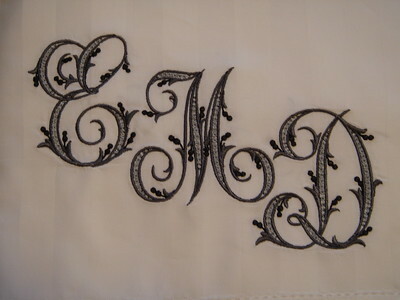 Embroidery Arts Gothic 7. 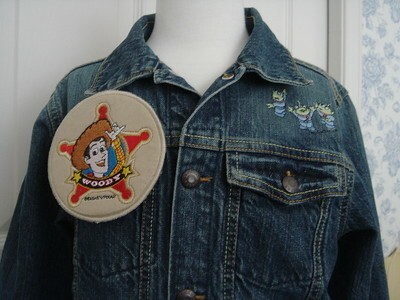 LGM's on the yoke and a pin-on Sheriff Woody badge. Some blanks from my stash. 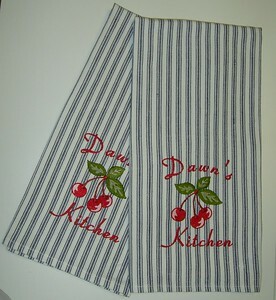 I did two like this, the one checked one underneath just has a larger M, no design as I figured it would get lost. 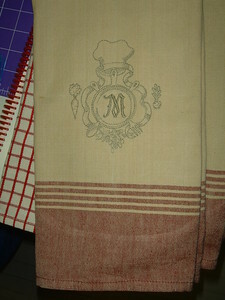 There is some heavy dark red toweling that I have embroidered with the same design only in dark ivory (three of those) ; those I still have to hem. 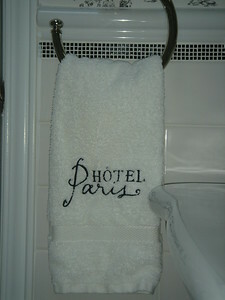 I have one waffle cloth towel in ivory that is not yet preshrunk. 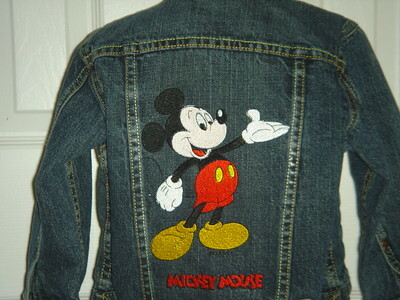 Once it is I will stitch this design on it in redwork. 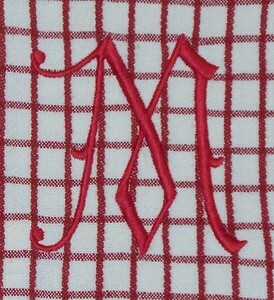 The M is Embroidery Arts Gothic 7. These need to have the WSS washed out and then pressed... will take more pictures when they are all done. 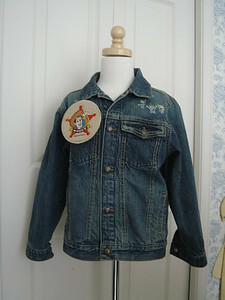 BTW this is stitched with Superior Threads King Tut cotton thread. 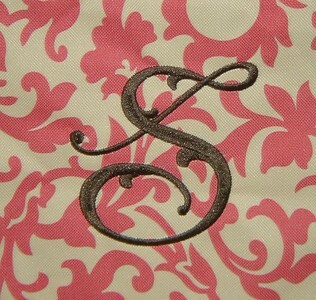 It is 40/3 and works great for the "redwork" but it is a big heavy for the letter. 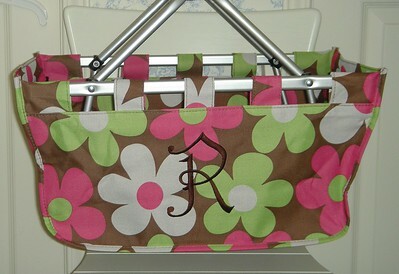 Now if I could find matching Mettler 60 weight cotton for the letter I would be all set! Oh one more thing... my new kitchen is mostly neutrals, ivory and beiges. I picked out a toile type floral wallpaper in (surprise!) red. I'm really not a red person but it just shouted at me! Now we just need to get it hung! 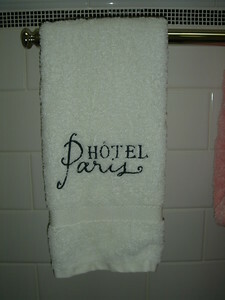 The top towels are a much deeper red (wine on the darker parts which are not showing right now) than my wallpaper. It is a very soft red. 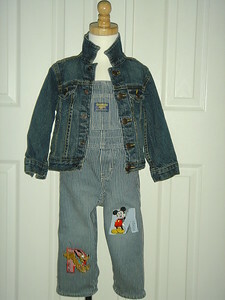 But these were in the stash! I think they have a vintage look, which I really like. The thread looks more grey than it really is. 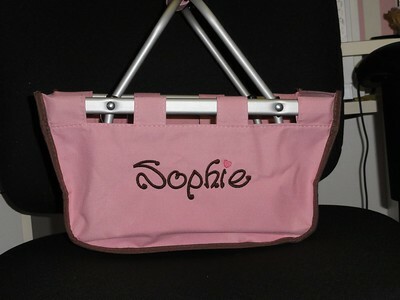 It is more of a taupe. Oh, a pun... sort of. 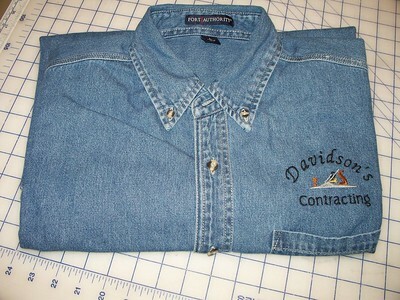 I will take a picture of the whole shirt later. 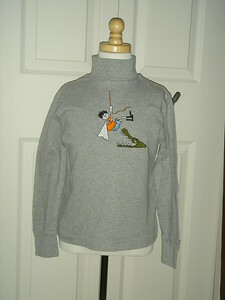 It's a "probably too big for him" turtleneck. 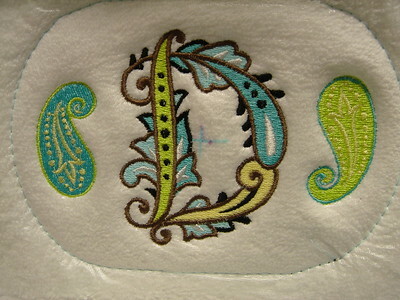 It's one of my Bernina designs, so it's probably an OESD. It is not a large design... less than 4" x 4". 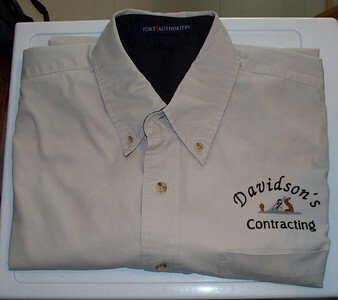 Well... this shirt is too big for my biggest display mannequin, so no picture. It is definitely going to be too big! Bath towel is folded up extra so I could fit them all in. My dd doesn't like this shade of pink... oh well! 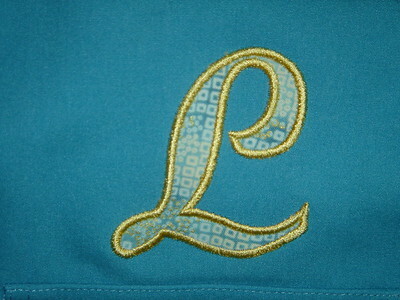 Monogram is from Monogram 5 Design Pack by Cornelia Dobner (embroidery.com). 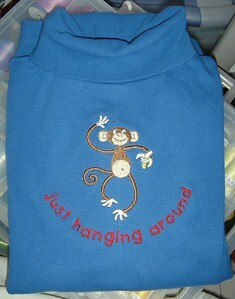 Stitched in 60 weight Mettler cotton thread. 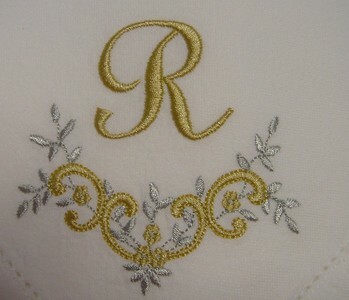 Bobbin thread & wing needle stitching in Madeira Cotona. 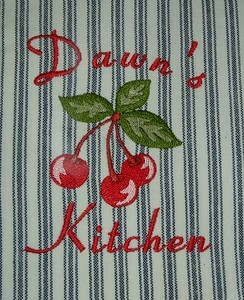 Vintage stitching hand done by an unknown stitcher long ago! These are thank yous for my niece Lisa and my friend Lisa for all of their help while I was out of commission with a sore knee! 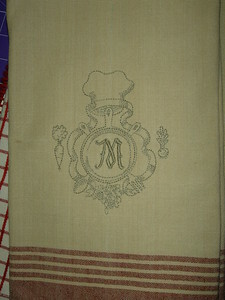 MP's GOM design plus Embroidery Arts Gothic 7 on blank tea towel. 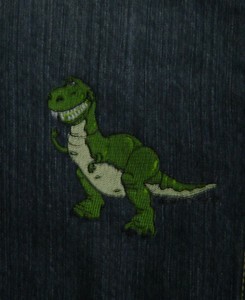 I did a pair of these. 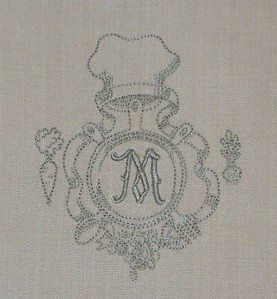 Monogram is from Monogram 5 Design Pack by Cornelia Dobner (embroidery.com). 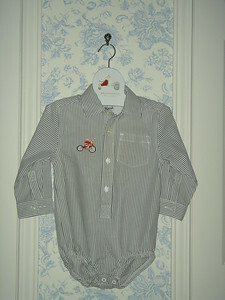 Stitched in 60 weight Mettler cotton thread. 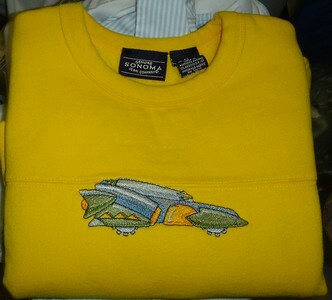 Bobbin thread & wing needle stitching in Madeira Cotona. 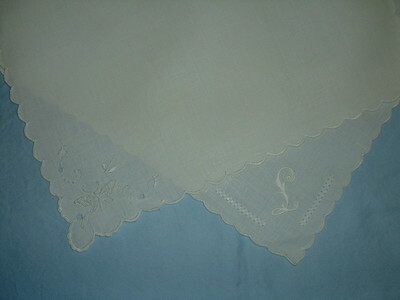 Vintage butterfly stitching hand done by an unknown stitcher long ago! These are thank yous for my niece Lisa and my friend Lisa for all of their help while I was out of commission with a sore knee! 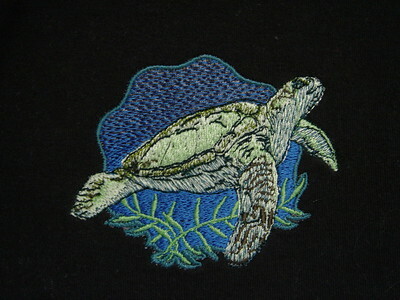 Embroidery Arts Arabesque 9. 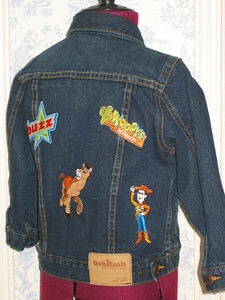 Very stitch intensive! 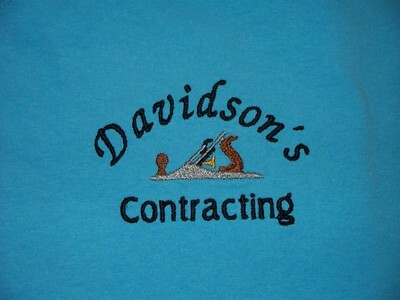 Over 30,000 stitches in the three letters. 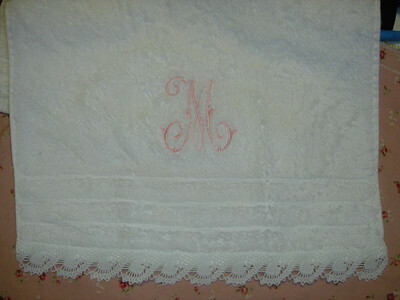 A lot tricky to iron... hope the bride is not taken aback by the look of the embroidery after washing the sheets. 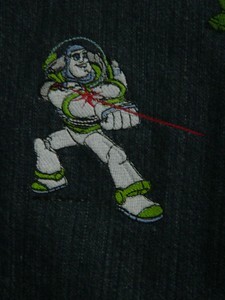 Just noticed there is a rogue jump stitch on the M. I'm off to snip it ASAP! 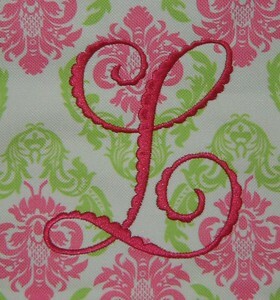 Okay, everyone immediately thinks of Laverne when they see anything but a block "L" monogram :) Design is from My Embroidery Haven, currently a freebie on their Yahoo group. Robot car also from Amazing Designs. 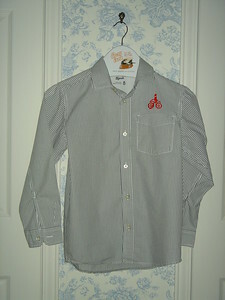 Shirt a gift from Gillie :) BTW I tried to crop these to remove the sewing room mess and was only partially successful! I did 4 of these. 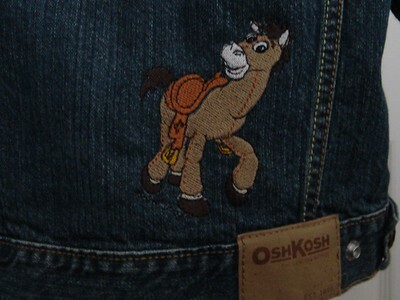 Details with the closeups. 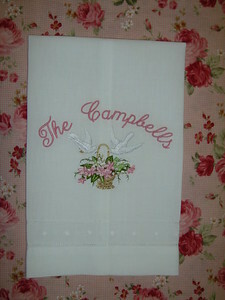 The toile on the bottom is also a towel. 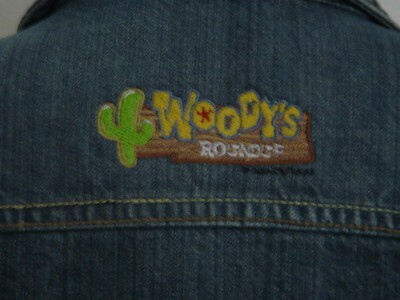 I didn't embroider it. 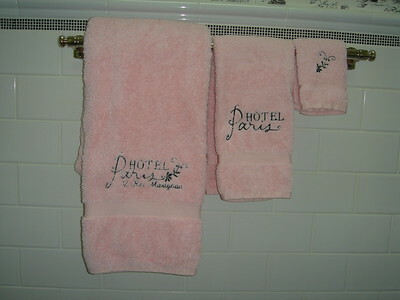 The middle towel and the toile were part of a set of three I bought. 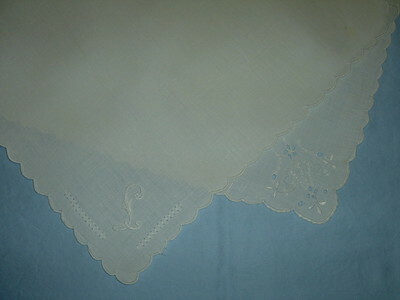 The third one, plain ivory, looked like a rag after I washed it so I didn't bother embroidering it! 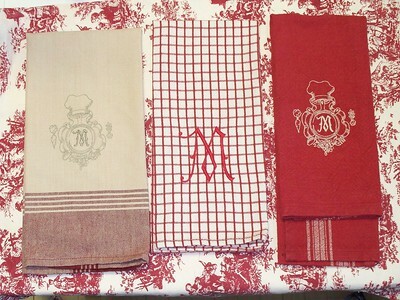 The red one on the right is made from Moda toweling. 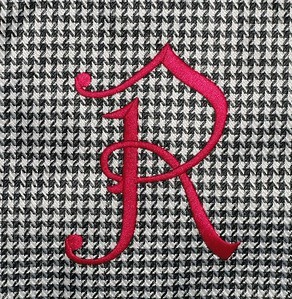 "R" is from Monogram Wizard; design is from MP's "Heirloom Classics II" with colours reduced to two.